In an age where Apple TV, Android TV and Amazon Fire TVs are highlighted more than others, one pioneer of the smart tv falls to the background, Roku. Admit it, have you even heard of the Roku? I have and it was my very first foray into making a smarter living room in 2010, with it’s easy and beautiful interface — buying and transitioning into the smart TV world was a breeze. Why does this happen? We are living in an age where the ecosystem of Apple and Google have grown significantly and they both are at phenomenal levels. One note is that on the TV side, these do mostly the same things, mostly. For example, you will not be able to enjoy your iTunes library or Airplay on any Android TV, just like you will not be able to Cast to an Apple TV or access the Play Store. This is why the Roku lineup is great — it is platform agnostic. Agnostic means that it is not going to place one certain platform over another or show favoritism to it’s own services (because Roku doesn’t have it’s own), so services like Google Play Movies, Netflix, Sling and more all work great. Roku is available in a variety of options. There is the Roku Express, Roku Streaming Stick, Roku Premiere/Premiere + and lastly the Roku Ultra, with both Premiere options and Ultra having being able to stream 4K content. 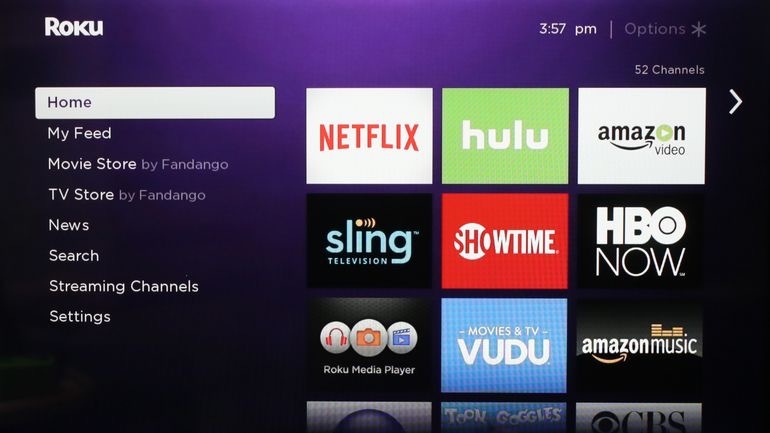 Roku opens the user up to a variety of apps called “channels” that are easy to add from the built-in store. Current Roku lineup as of October, 2016. 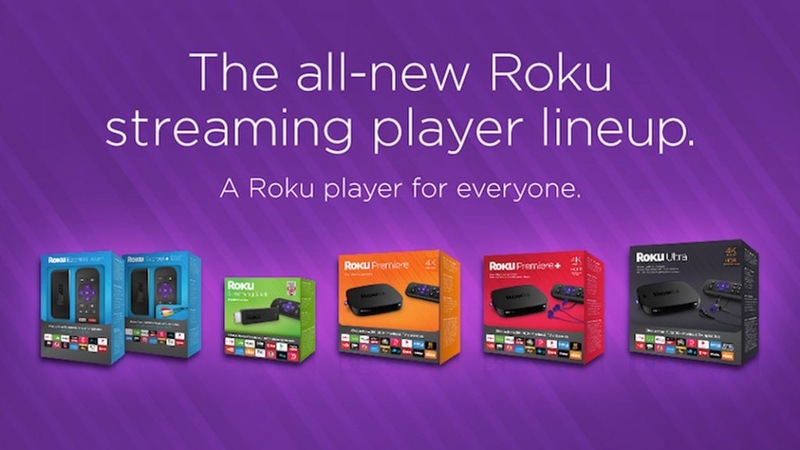 Bottom line: Try the Roku Player! With many different options to choose from, there is a Roku flavor to meet your needs, tastes and budget. Roku excels because of it’s ease of use and simple interface making it easy for new users and advanced users alike to come aboard. Convinced? Go here to see Roku for yourself.